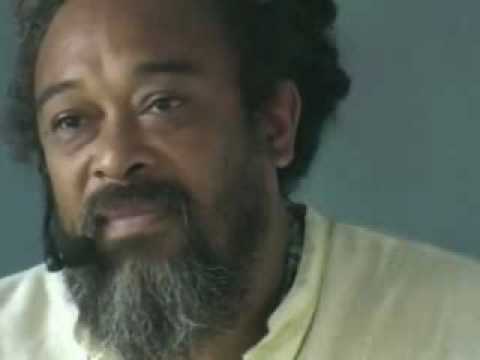 Mooji Answers: Why Do We Keep Forgetting the “Self”? 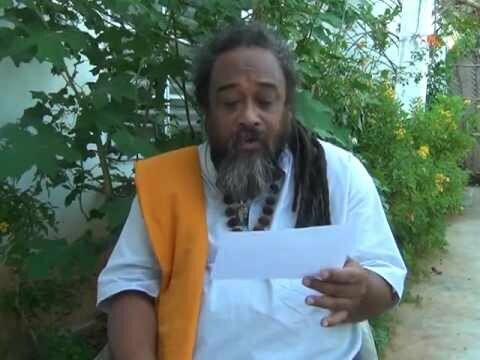 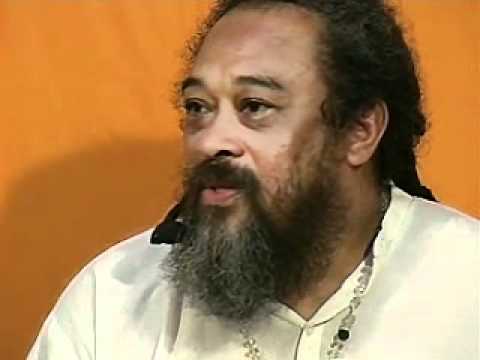 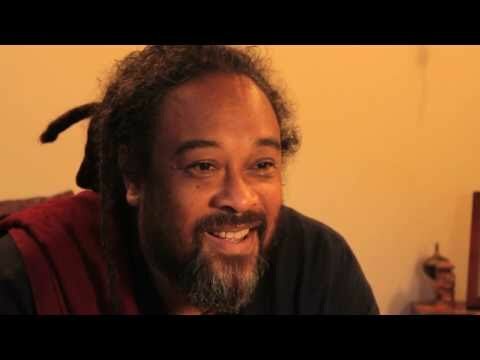 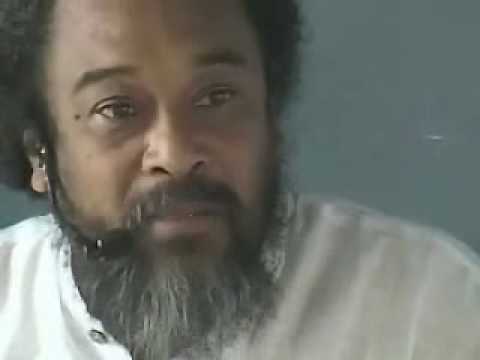 In this 8 minute video, Mooji explains that it is purely natural as sentient beings to identify with our form, and we have done this for most of our lives. 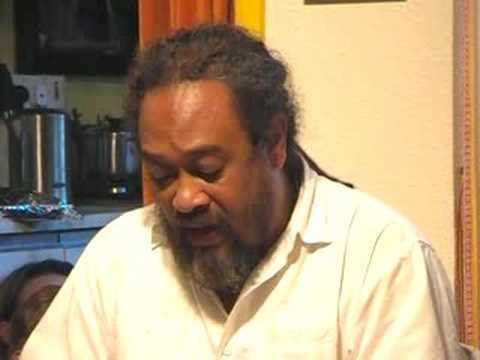 Therefor it is perfectly understandable that it takes time for this habit to fade.